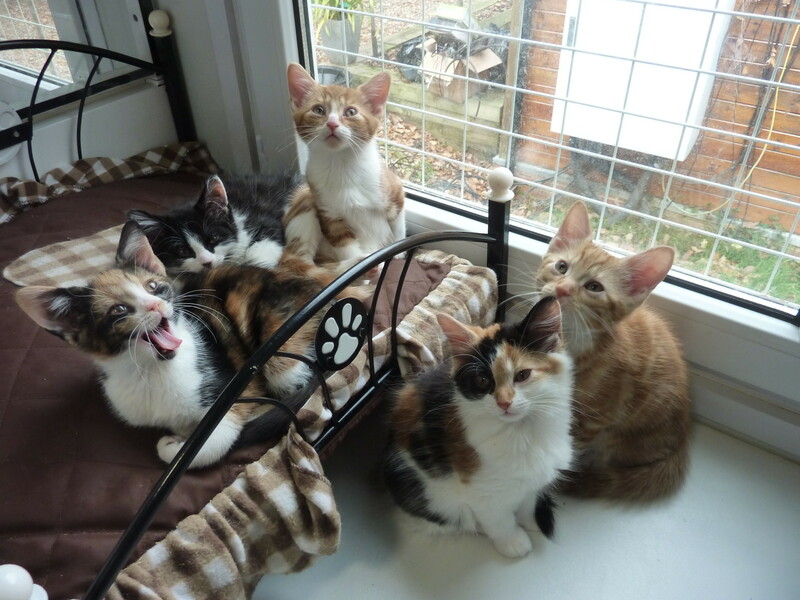 Meet the “Autumn” gang, born late August, they have been witth us since they were 2 days old, and are now ready for rehoming. They are use to human contact and are bundles of mischief like any kittens. We are rehoming in pairs with one single one. They will be neutered and microchipped at our expense when they are 4 mths old.